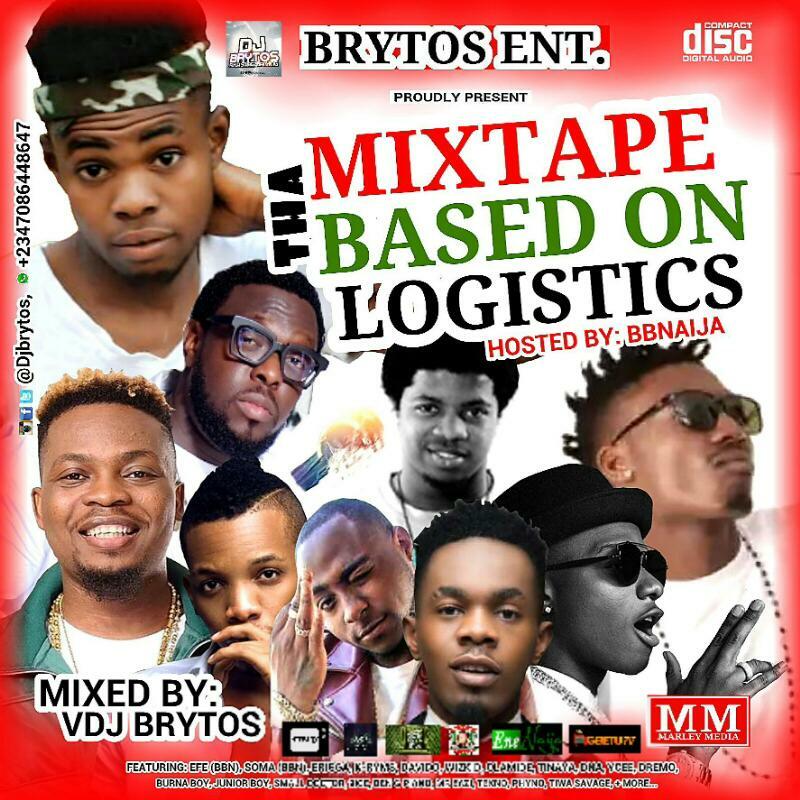 Big Brother Naija in conjunction with Brytos Entertainment proudly present "Tha Mixtape BASED ON LOGISTICS" mixed/mastered by The Everblazing, young, vibrant & fast rising Lagos based Video Disc Jockey BRYTOS. Undisputed VDJ BRYTOS scratches, mixes & matched-up great tunes off the catalog of EFE's Lagos EP. Aside including all dope jams from EFE's Lagos EP, This Mixtape contains all current, trending & most played club jams. Tha Mixtape BASED ON LOGISTICS is unarguably one of the best Mixtape in 2017 you can't afford to miss this. Kindly Download, enjoy and rock ur day with melodious tunes of the Mixtape.